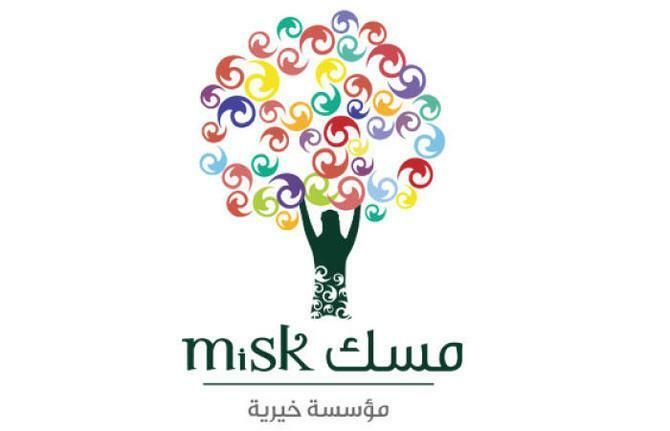 The Misk Foundation on Sunday completed the second edition of Saudi Codes, the largest initiative of its kind ever held in Saudi Arabia. “Saudi Codes is an initiative designed to break the barrier of fear many people have towards computer programming, by making the learning of programming languages fun, accessible, and relevant,” said a statement. Available online globally and through a series of travelling roadshows across the cities and villages of the Kingdom, Saudi Codes is a partnership between Misk, the Saudi Ministry of Education, the Saudi Ministry of Communications and Information Technology and Saudi Telecom Company (STC), the statement added. Saudi Codes consists of four elements: supplying coding instruction, a coding pioneers program, a 2030 coding competition, and a special program to empower women to enter the coding field.